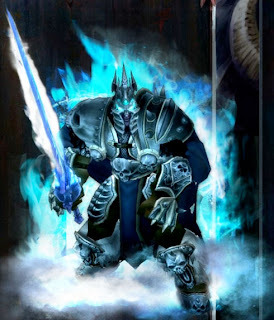 I saw your ad on Craig's List for the WOW lvl 80 BE death knight - $400 http://newyork.craigslist.org/brk/for/1109853458.html . Are you kidding me??? 400 bucks for THAT?? You clearly haven't ever set foot in Naxx10. Your trade skills are less than 50% and you have blue shoulders!! My sister's level 63 resto druid would wtfpwn you. "On a pale horse" REALLY!!??!!?? You obviously have no idea how to spec, you need to take a look at http://forums.worldofwarcraft.com/thread.html?topicId=12666297574&sid=1 . I might consider trading for an 8 meg Voodoo 2 video card, but you probably are already using one... lollerskates!!! Thanks to our guest writer High Pt for this submission -ed.